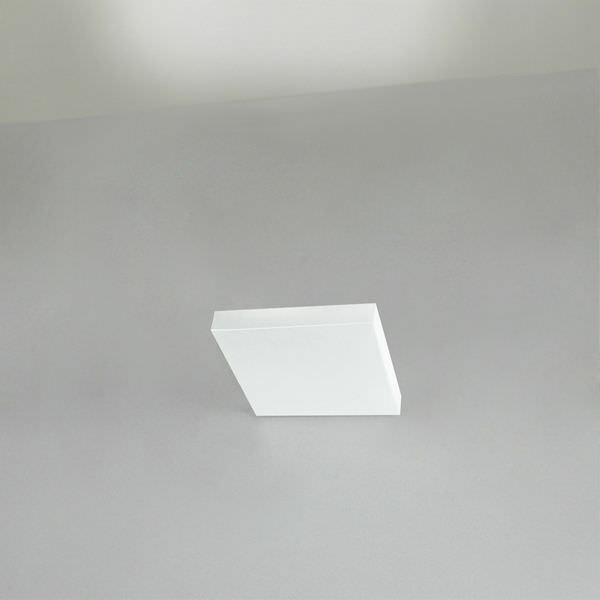 This simple and archetypical volume creates an indirect ambient lighting and the special reflector makes it an ideal fixture for highlighting decorative ceilings. 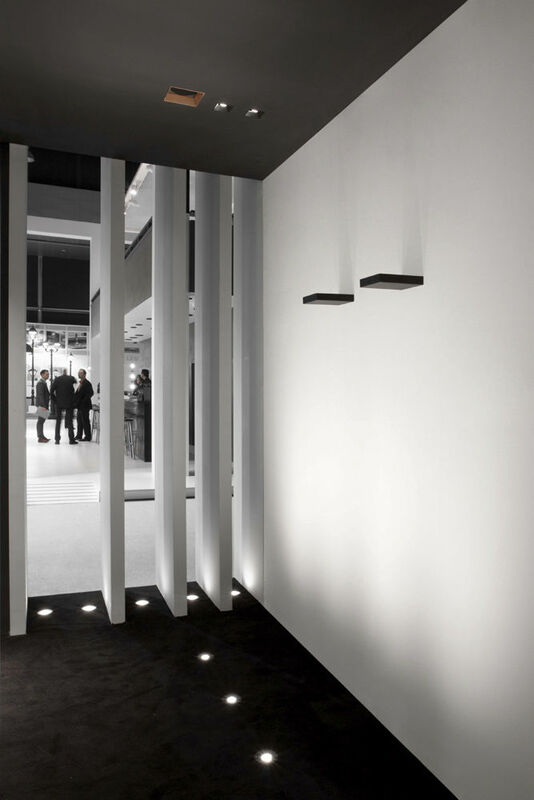 Depending on the lightsource, this special reflector allows you to control the lightbeam and ensures that only the ceiling is lit. 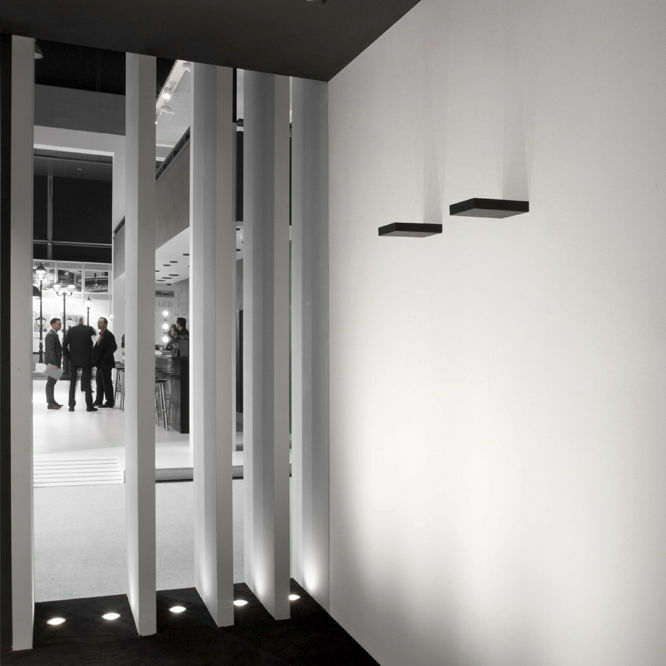 Onn-Wall 165 and 300 represent another innovative step towards efficient LED lighting. 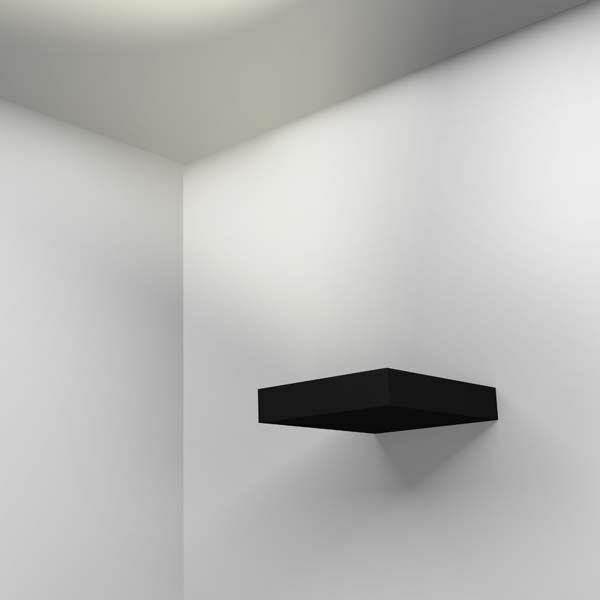 The new Onn-Wall luminaires benefit from the photometric advantages of the latest TIR lenses (total internal reflection). 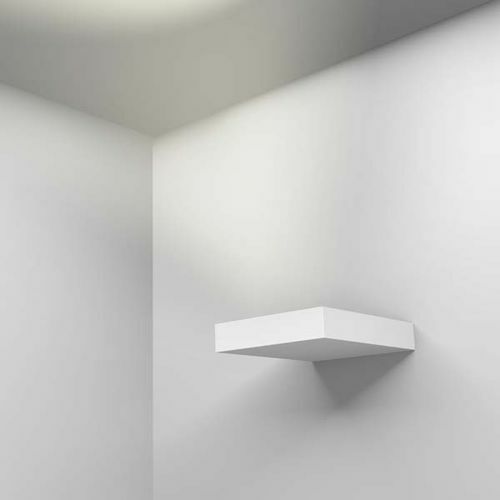 Onn-Wall with a 'forward throw' light distribution eliminates the tradition hot spot on the wall surface and creates a homogeneous light distribution on the ceiling.